I have ss’s of the lux stores, I have an idea about boss resistance at reaver, bloodthorn, and lich. The only thing I don’t have is a database to do a calculus on the new gear to update my gear ranking lists. Been told this is one of the more helpful sections of the guide and I wanted to expand it but I need some information. 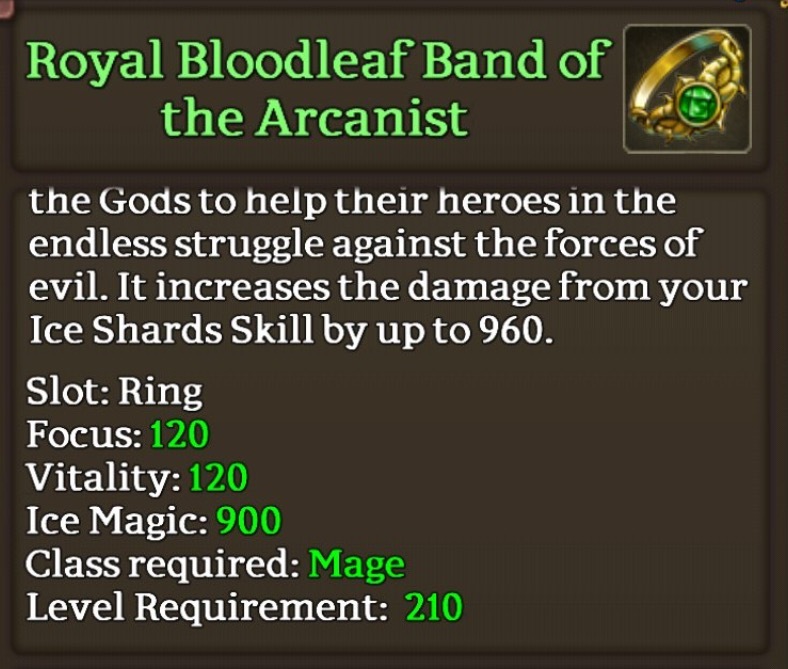 Figured it could also help with general interest to know what mage BT gear is out there. If anyone has a ss of a mage drop could you post here? Thanks!!! Re: Gardens mage loot, anyone have ss’s of some that have dropped so far? Can update as more drop. Alyssandra wrote: Can update as more drop. And for anyone who wants to, here[/quote] is an album of all the BT mage drops I have seen so far across servers. Most of the pics in there are from Gwydion and Mabon with a few from Arawn. is an album of all the BT mage drops I have seen so far across servers. Most of the pics in there are from Gwydion and Mabon with a few from Arawn. 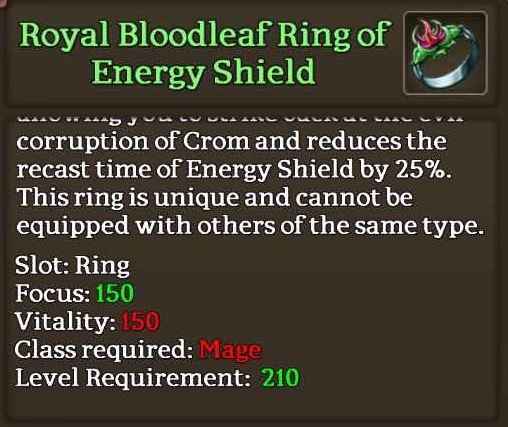 I really love those BT rings that are practically a Gele and Necro ring combined, they did really well adding those.